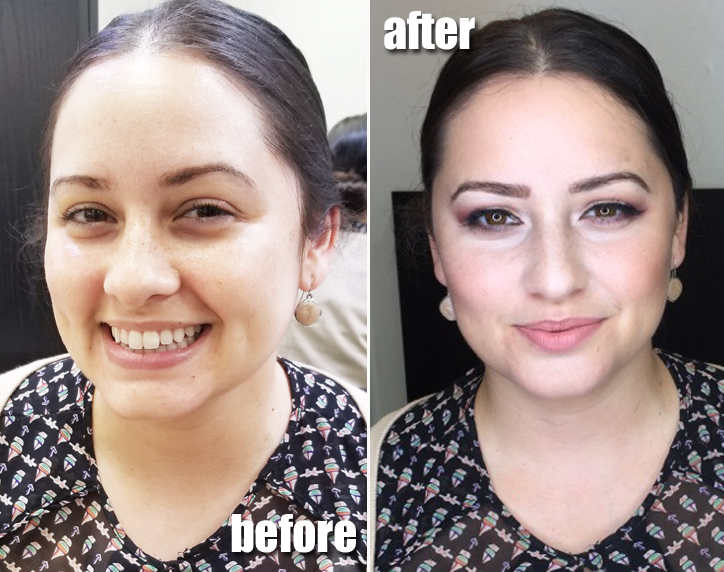 I was lucky enough to do the bridal makeup for my good friend that just got married. Now that she's hitched I can show pictures from the bridal trial. Her wedding was described as Great Gatsby meets Kate Spade. Check it out! Her colors were burgundy, gold, black with touches of ivory. She had a very glam theme and I wanted her makeup to match that. 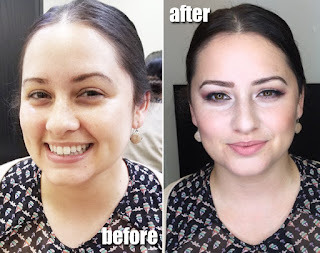 However, she's more of a natural makeup wearer so I kept the foundation coverage light but placed the focus on the eyes. I used the Violet Voss Holy Grail Palette to do a smoked out rose gold with hints of burgundy on the eyes. We also opted for individual lashes vs strips to give a lighter feel. On her lips we played with a lip change for the reception, going for a deep burgundy lip that totally changed the entire vibe of the look. Which lip do you like better? 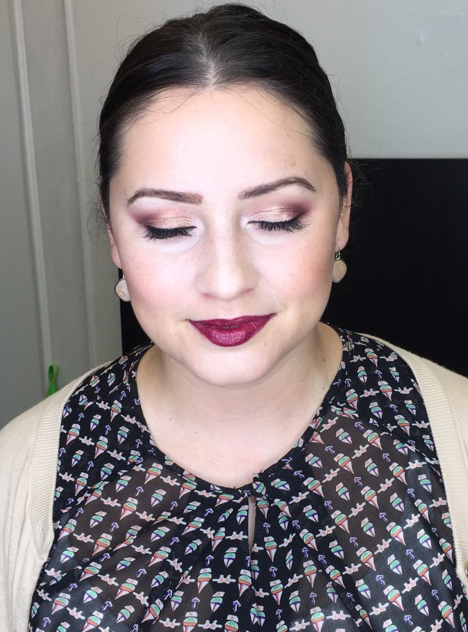 Natural bridal pink or vampy?